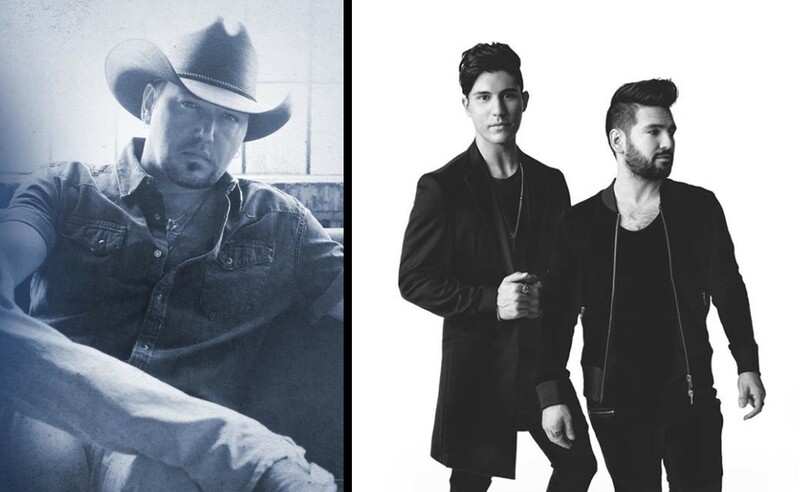 The 2018 CMA Awards has announced the Song of the Year -- see if your favorite country song earned the big nod right here! Chris Stapleton and Mike Henderson’s “Broken Halos”! Congrats! This award is given to the songwriter(s). View the category’s nominees below!